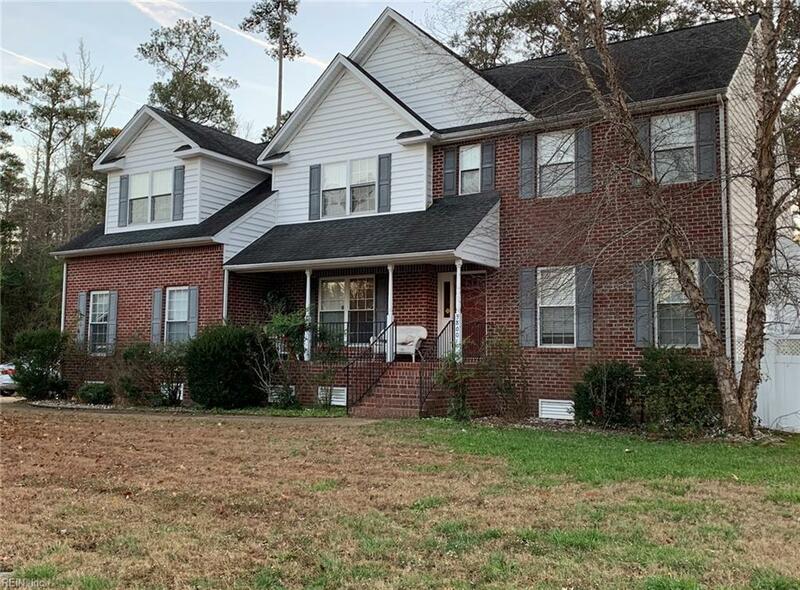 3800 Goodwin Neck Rd, York County, VA 23692 (#10232503) :: Abbitt Realty Co. 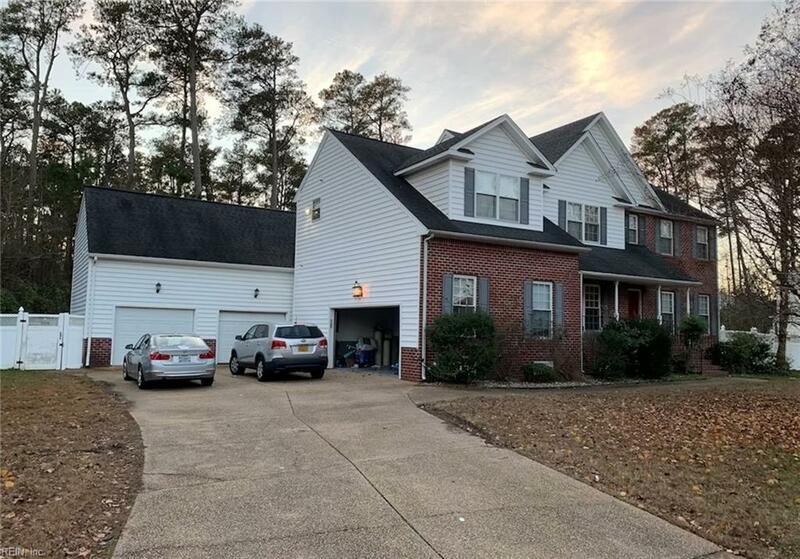 Custom built 5BR/4.5BA home featuring an attached & detached garage, formal living room, dining room and family room complete w/ fireplace for those cold nights. Detached garage features a finished room complete with full bath. In ground pool complete w/ privacy fence and large deck out back for entertaining family and guests. This home has it all and needs some minor TLC to make it sparkle. Hurry before it's gone!